The new Class 801 units being introduced to the Great Western Main Line (GWML) will be converted to bi-mode operation, due to delays on electrification, the Department for Transport (DfT) has confirmed. 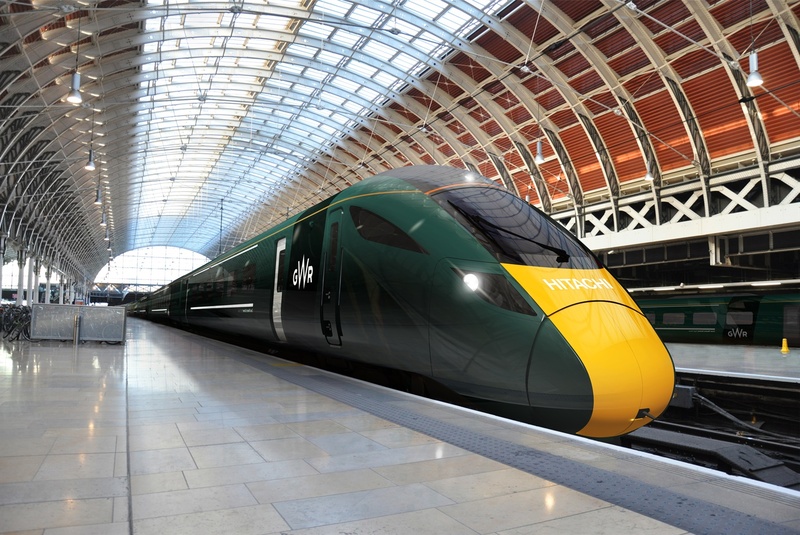 In response to a written question from Ben Howlett MP, Claire Perry, the rail minister, announced that the transport secretary, Patrick McLoughlin, has now approved the conversion of the 21 Class 801 Intercity Express Programme (IEP) Units. Last month, Perry revealed that the DfT had received a formal submission from Agility Trains West, the train supplier, to convert the Class 801s. Originally the Class 801 fleet was to be an entirely electric fleet, supported by 36 five-car bi-mode Class 800s due to be running on the Great Western routes from 2017-18. Perry has stated that, despite delays to the GWML electrification programme, she remains “committed to ensuring that the IEP trains enter in service in accordance with the delivery schedule from 2017-18”. Ahead of Sir Peter Hendy’s review, which revealed that all elements of the GWML programme will only start seeing electric trains running in CP6, Mark Carne had revealed that the cost of the project had nearly doubled and now stand at up to £2.8bn. By converting the Class 801s to bi-mode operation, the rail minister added that this will “enable passengers in the South West and Wales to benefit as soon as possible from brand new trains which will deliver more capacity and more comfort”. The new Class 801s are being built by Hitachi at its new plant at Newton Aycliffe facility and are due to replace the current IEP rolling stock fleet from 2017-18.